Rooms from $71.40 per night. Description This Valdosta, Georgia hotel has an indoor pool, free internet access and non-smoking guest rooms. This hotel is also pet friendly. 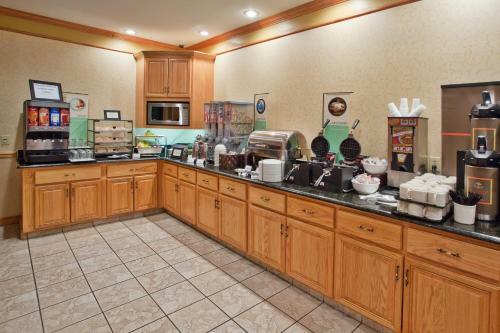 With free hot breakfast complimentary Wi-Fi a business center and indoor pool it's no surprise the Country Inn & Suites by Carlson Valdosta wins top ratings from our guests. 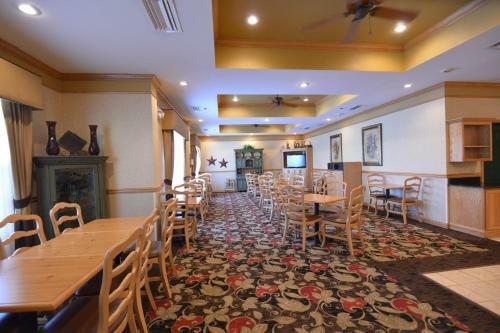 The five-story Country Inn is home to 71 rooms all featuring free Wi-Fi flat-panel cable TVs (HBO included) microwaves refrigerators and coffeemakers. Non-smoking rooms are available. Guests wake up to a free hot breakfast each morning. The business center offers fax and copy services. As for leisure you'll find a fitness room and indoor pool on the premises. Additional perks include a guest laundry free newspapers and a 24-hour front desk. Parking is complimentary. 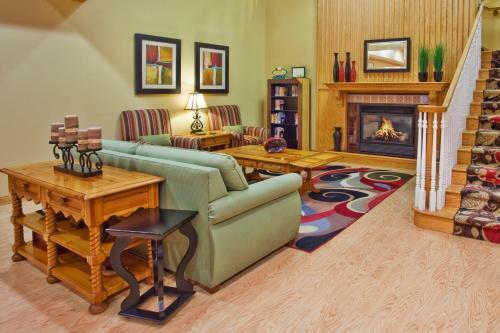 Off I-75 the Country Inn is a six-minute walk from the Valdosta Mall 's shops and restaurants. Valdosta State University is three miles away and Wild Adventures Theme Park is 10 miles away. Shoppers hunt for bargains 14 miles away at the Lake Park Outlets. Valdosta Regional Airport is six miles from the hotel. 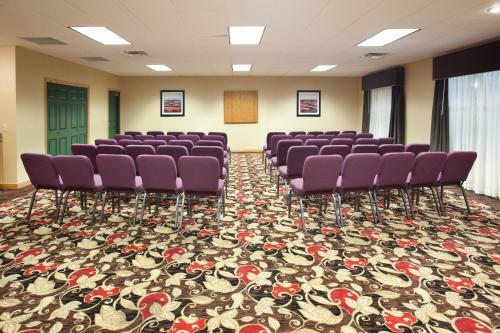 Add Country Inn & Suites By Radisson Valdosta Ga to your free online travel itinerary.